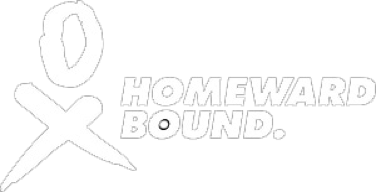 Homeward Bound is a leadership outreach initiative for women from STEMM (science, technology, engineering, mathematics, medicine) backgrounds. The program has four core development components: leadership development, strategic capability, visibility and science communication, and science collaboration. These are delivered during the 12-month program, with online content and collaborative learning pre-voyage (10-11 months), on the ground in Ushuaia, Argentina (pre-voyage) and whilst on-board the ship in Antarctica. These components are woven together into an integrated program, delivered by an expert global faculty. The live program is also supported by recorded content from leading experts and influencers within their fields. The program comprises lectures, personal and leadership development tools, coaching sessions, visibility training and the opportunity to develop meaningful collaborations – in forums, in teams with a focus on areas of interest, and in small diverse cohorts. This component aims to provide participants with insight into their leadership mindset and style. They will develop practical ways for improving their ability to act as a leader in our world, building on their unique sets of strengths. Remote global faculty present in a series of videos and these include Dr Jane Goodall, Dr Susan David, Dr Robert Kaplan and Christiana Figueres. A range of diagnostic tools will be used to enhance learning, supported by dedicated coaching, including LSI 1 & 2 and 4MAT. Participants will work on developing and articulating a guiding purpose and set of values. They will also explore their motivation for leading, and consider how they wish to embody leadership in both their personal and professional lives. Participants will gain an introduction to emotional intelligence – what it means to recognise, understand and manage emotions in ourselves and others; how to give and receive feedback constructively; how to manage difficult conversations. As a female leadership collective, participants will explore the challenges women face in STEMM and as leaders in a broader context. Key topics related to gender were explored during the second cohort’s World Café process and participants will be able to apply their collective expertise to build on these collaborations or develop their own, to break down gender bias issues in STEMM and leadership. This component aims to provide participants with an understanding of the benefits of developing strategic capability. The ability to realise the benefits that a strategy promises is typically a challenge for organisations, teams and individuals, and this capability is vital for a leader to have impact. Participants will explore both the organisational and personal context of how to map effective strategies in order to communicate them, to prioritise and align resources, and to successfully make strategy happen. All of this will be explored through the development of a personal strategy map, with theory grounded in organisational strategy. By understanding organisational strategy, participants will be able to contribute to and lead strategy execution more effectively within professional contexts. The personal strategy map will be used as the framework to bring together the learning from the whole program, to establish a basis on which to make the conscious choices required to live a more purposeful life, and to convert new behaviours into habits. Strategic conversations will be facilitated on specific strategic issues to explore how to have a greater influence and impact in addressing complex problems affecting the future of the planet. Research has shown that a key gap between the will to lead and the ability to lead is being visible – by which we mean networking, presenting, public speaking, speaking up in meetings, using social media, writing, media engagement, influencing and other methods for finding and projecting your voice. Personal visibility – showing up first and foremost to yourself – along with public or professional visibility and collective visibility are the three key pillars of the visibility and science communication program. Participants will learn the fundamentals of visibility and communication, gain practical skills and share knowledge and expertise around specific platforms or styles. Throughout the program they will also gain an understanding of the core practices of science communication, as an important sub-stream of the visibility program, including how to engage with the right audiences about what matters in their area of specialisation. The visibility stream provides participants with the opportunity to visualise themselves in the future and create a new narrative around their work and professional and personal goals. A visibility plan will be aligned with their personal strategy and incorporated into their map and action plan. 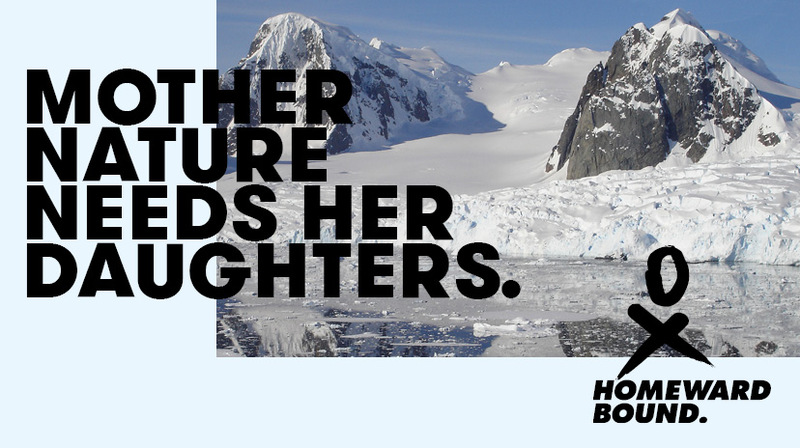 A key objective of the Homeward Bound initiative is to establish a global community of women in STEMM to collaborate towards impactful outcomes and shared goals. 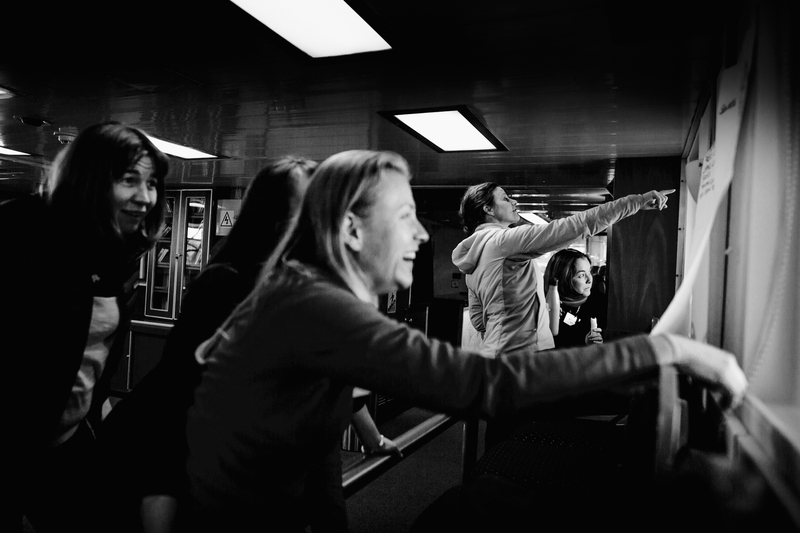 In order to facilitate this, each participant will present on their area of work or expertise during the Antarctic voyage through the popular ‘Symposium at Sea’ presentations. Additionally, the science component of the program will provide education to enable a shared understanding of particular topics, including the Antarctic environment, the impact of climate change and other areas flagged by participants. In addition to the faculty, the program will leverage the collective knowledge and expertise of participants to collaborate on chosen subjects and share that knowledge with the larger Homeward Bound community. 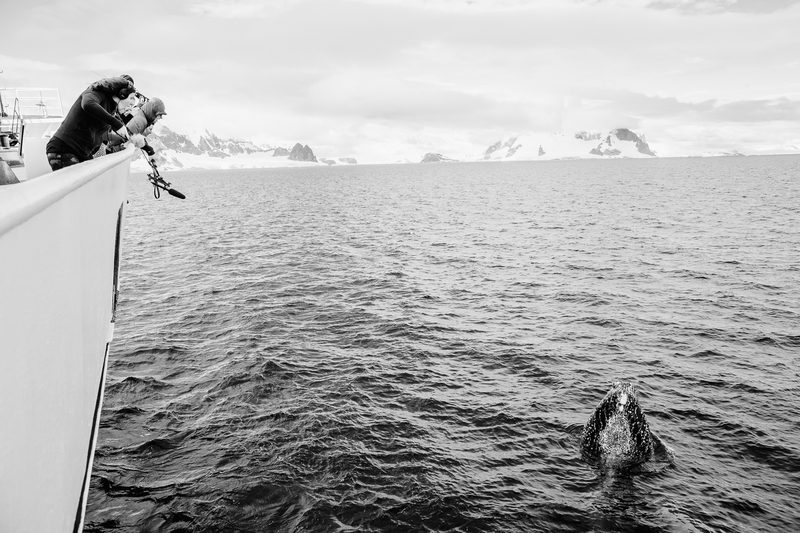 And remember: much of this is done in the midst of icebergs, penguins, whales and like-minded women!